This tank will hold 5# of c02 for your kegging setup. 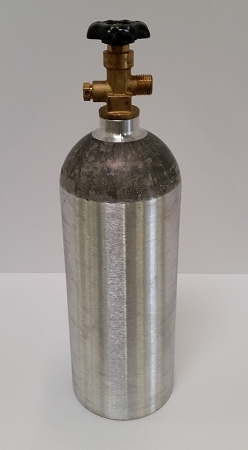 5# can commonly carbonate and serve up to 3 five gallon batches. Shipped empty. Made in USA!! !